The Crusades were an offensive war mainly about conquest In the 7th century the vast majority of the middle east was Catholic. During the next several hundred years, Muslims attacked and drove out Christians. The Crusades were fought as a defensive war to reverse this. Catholics worship Mary, saints, etc. Although Catholics do pray to Mary and the saints, the word “pray” means to simply to ask. The Bible says that we can ask our departed brothers and sisters to pray for us just like we can ask others around us for prayers. In the past couple of decades our knowledge of the historical manuals that Renaissance Europeans left behind have greatly expanded. 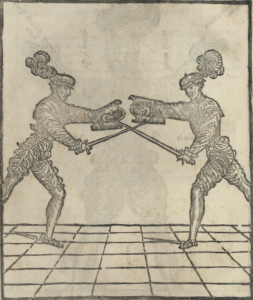 What these studies show is a well documented martial arts tradition based on careful analysis, timeless principles, moral underpinnings, and deadly purpose.